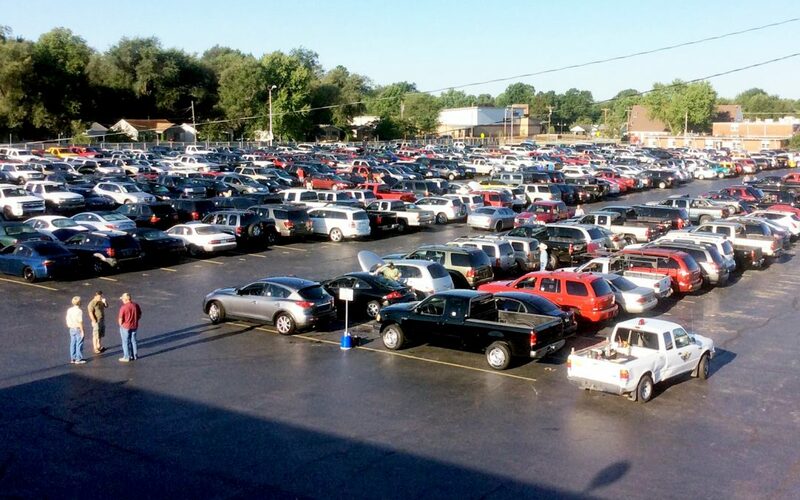 166 Auto Auction, founded in 1949, sits on a 50-acre site and is located about 3 hours from both St. Louis and Kansas City. The eight-lane auction boasts a 42,000 square foot body shop and a 10,000 square foot detail shop, plus a 10-bay mechanical shop. The auction runs a 600-800 unit sale each Thursdays, and every third Thursday hosts a Specialty Sale that features RVs, Boats, Motorcycles, ATVs and more. The auction is predominantly a dealer consignment sale, and also runs vehicles from a number of institutional consignors.